Planning to celebrate SL11B? Then let the Lab know! 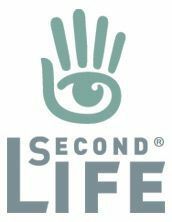 On Friday May 16th, Linden Lab issued an invitation to users and communities planning their own events and activities to mark Second Life’s eleventh anniversary, to submit their details for inclusion in the SL Destination Guide. Happy Birthday to …. Second Life! While it’s only the middle of May, June is fastly approaching and the time is now to start planning your Second Life Birthday celebrations! 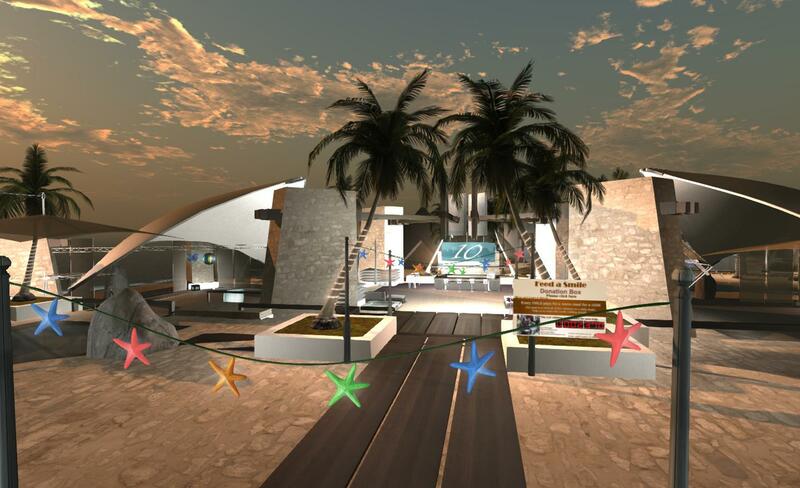 As in past years, we’ll wrangle the best of the best in Second Life Birthday events and corral them into a special SL11B category on our Destination Guide during the month of June. The blog post goes on to note that the community itself is organising its own celebratory event, and includes a link to the SL11B Community Celebration website. Anyone who is planning a celebration of their own can submit details of the event / activity for inclusion in the special SL11B section of the Destination Guide by completing the official submission form using the “misc” category. Alternatively, the details can be submitted via e-mail to the Destination Guide editor, using “SL11B” is the subject line of the e-mail. As with SL10B in 2013, the Lab is planning some surprises of its own to mark the occasion, and news on these will likely be appearing in due course in the official blog. Update, October 9th, 2014: Linden Lab announced that development work on Patterns has been discontinued. Patterns, Linden Lab’s slowly maturing sandbox game for the PC and Mac saw a new release on Friday May 9th. The update brings with a host of new features, including the promised new user interface, which I previewed in April. Settings: access the game’s settings: controls, keys, graphics and audio. 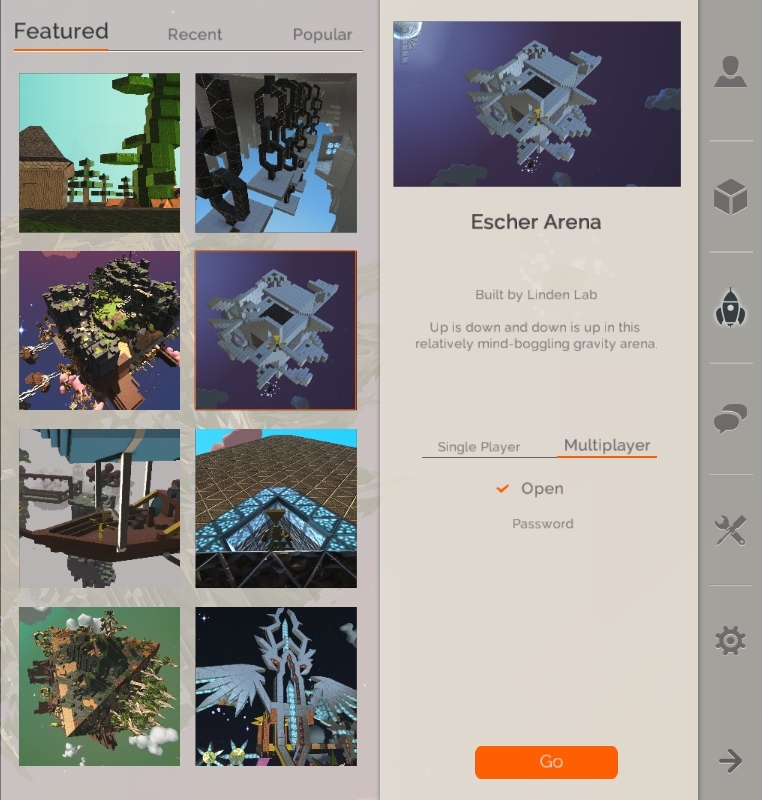 The Create, Explore and Multi-player options preview available worlds in tabs, each world having its own thumbnail (if available) which, when clicked, displays more information on that world. This makes previewing worlds and selecting interesting ones for game play a lot more informative than earlier Patterns versions. You can also opt to open any world in both the Create and Explore modes as either single player or multi-player. When starting a world in multi-player mode, you can either leave it set to “open”, allowing it to be displayed in the Multi-player tab such that anyone can select it and join the game (up to the maximum number of four players), or you can set a password against it, which other players have to use in order to access the game (handy for when you want to keep a game among friends). The streamlined UI makes selecting shapes, materials and models a lot easier, and also offers a cleaner overall UI. At the bottom of the Patterns window is a tool bar area which has a toggle option on the left which switches it between elements and materials, and each of which have ten placeholders apiece, which can be used to store your preferred elements and materials ready for immediate use. an Inventory icon on the right of the toolbar will open your full inventory of shapes, materials and models, allowing you to quickly drag and drop them into the placeholders, replacing anything previously stored in any given placeholder, making selecting and swapping shapes to suit your needs fast and easy. ESC closes the inventory window and returns you to the game play. When used in-game, ESC will pause the game and call-up additional options, but in a slightly different format to previous releases, with everything other than the option to save the world to your hard drive now also located in the right-hand sidebar. These options include the familiar game settings, the respawn world option, help, and a new scene settings option. The scene settings option provides access to a number of tabs which allow you to adjust a number of options associated with a world – how gravity works, what appears in the sky, fog effects, lighting (direct, reflections, etc. ), SSAO blurring, and so on.You can also use this option to add your own materials packs to a world as well. A video from SandovalCurse (aka happyhappygaming on YouTube) of the Curse team provides and overview of the scene setting options. My apologies for taking a while to post this. My ISP and WordPress have a periodic battle in which my access to this blog is at best limited. The battle was rejoined today, leaving me with severe access issues. Update May 16th (1): While there are limitations with the new mesh avatars, they can also look very good as photographic models, with suitable inventory items and windlight settings. Caitlin Tobias demonstrates this with a series of very eye-catching images, which are well-worth a look at. On Thursday May 15th, Linden Lab launched their line of new mesh avatars. In all, 24 avatars are were made available, both for new users signing-up to Second Life, and through the Avatar Selector for those already using SL. Today, we’re updating Second Life’s default avatar options with 24 brand new mesh avatars. You may have spotted a sneak peek at a few of these as Lindens tried them out recently, and starting today, you can start using them yourself! These avatars are designed to give new users a more appealing set of choices as they start their time in Second Life. Based on the most popular avatars picked at registration, these new options are much better-looking and take advantage of technology incorporated into Second Life over the past year (like fitted mesh and materials) for a more modern feel. Currently, the avatars are largely limited to human forms, but are ethnically diverse. I use the terms “largely” and “human forms” as twelve of the new avatars are listed under the “Vampire” heading – although given one looks a tad more Lycan than vampiric, another is more demon than anything, and two have a decidedly zombie look to them, I’ve perhaps have gone for “Horror” to describe this set of avatars. Being mesh, there are inevitably some caveats around the new avatars. Facial expressions, for example, are fixed, and old-style system clothing won’t work with them and they are NO MOD – or at least the four I tried all were. This means you cannot edit the shape using the sliders without swapping the base shape for something which is MOD. Two of the avatars – the demon and the Lycan – come with AOs, and it’s shame a little effect wasn’t put into providing the rest with a starter AO, if only to get rid of the newbie duck walk. While the latter is a lot better than it once was, it’s still pretty ugly to see. In terms of overall looks, the avatars are a mixed bag. That they may have been designed to “take advantage of technology incorporated into Second Life …. (like fitted mesh…)” seems to be something of non-sequitur for new users, given they are NO MOD, and thus require the base shape swapping out to allow for some degree of shape customisation, as mentioned above. While this isn’t a major issue per se, it still might lead to some confusion among newbies as to way they can’t customise the shape, height, etc., of their avatar while others can. For my part, I confess there’s nothing within this set which would divert me away from my current avatar and her look, and I’d say that overall, the avatars may well be mesh, but they’re not particularly attractive for being so.